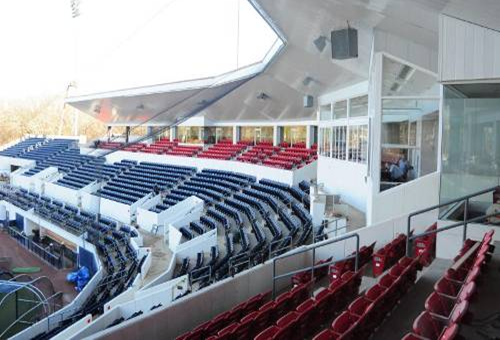 The expansion included 800 additional club seats and approximately 1,300 additional box seats. The chair-back seats increased from 2,951 to 6,000. This project consisted of 225 stadia seats and intermediate steps, along with production and erection hardware.